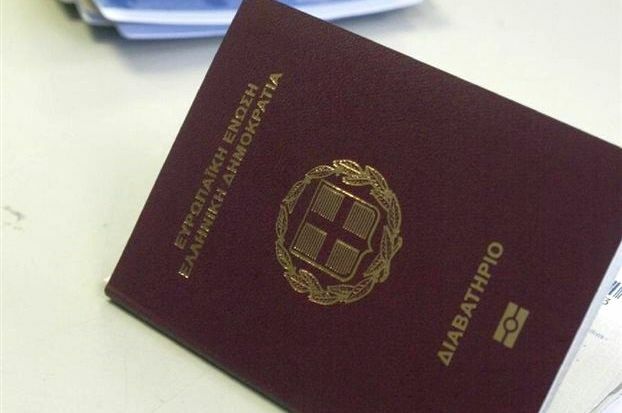 The Greek passport is among the world’s most powerful allowing access to 164 countries, according to the Global Passport Power Rank 2018 released this week by financial advisory firm Arton Capital. The country with the globe’s strongest passport moving up from 3rd spot to first is the United Arab Emirates (UAE) allowing visa-free travel to 167 countries or 87 percent of the countries in the world. More specifically, UAE passport holders can travel to 113 territories visa free and 54 countries with a visa obtained on arrival. Greece, together with Belgium, Austria, Japan, Portugal, Switzerland, UK, Ireland and Canada, hold a passport rank of 4, allowing vise-free travel to 164 countries across the globe. 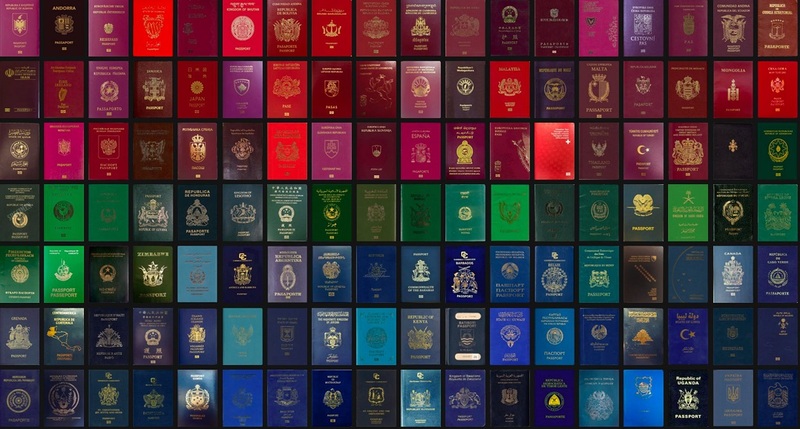 Nationals from Pakistan, Iraq and Afghanistan hold the world’s weakest passports authorizing entrance to 35, 32 and 29 countries, respectively. Specializing in investor programs for residence and citizenship, Arton runs operations in 15 cities worldwide, helping attract over 3 billion dollars in foreign direct investment to various countries.